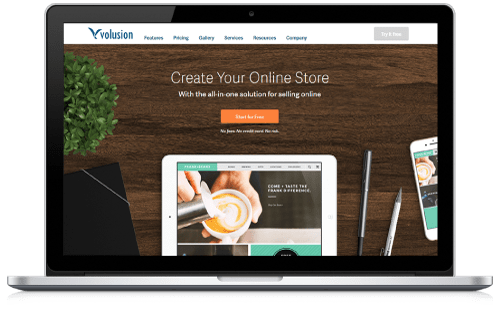 Volusion offers a wide range of eCommerce solutions for your online business, from best-in-class shopping cart software to award-winning support, web design and eCommerce marketing services. Fresh Relevance sends real-time, cart abandonment and browse abandonment emails to the customers of your Volusion store. Revenue generating emails are personalized, including product pictures and links back to your store, making it simple for lapsed customers to return and buy.Collect more and better data, e.g. product browsing from before a shopper has been recognized. Personalize your web pages with product suggestions and dynamic content: selected by user, behavior, product, time etc. Recovery emails include the shopper's cart (product pictures, descriptions and prices and links back to your store), so lapsed shoppers can easily click, return and buy. Add Browse Abandonment Recovery to bring back even more shoppers (for an extra 3% sales uplift). Use Purchase Complete emails and Form abandonment too (a lot of our of clients use this). 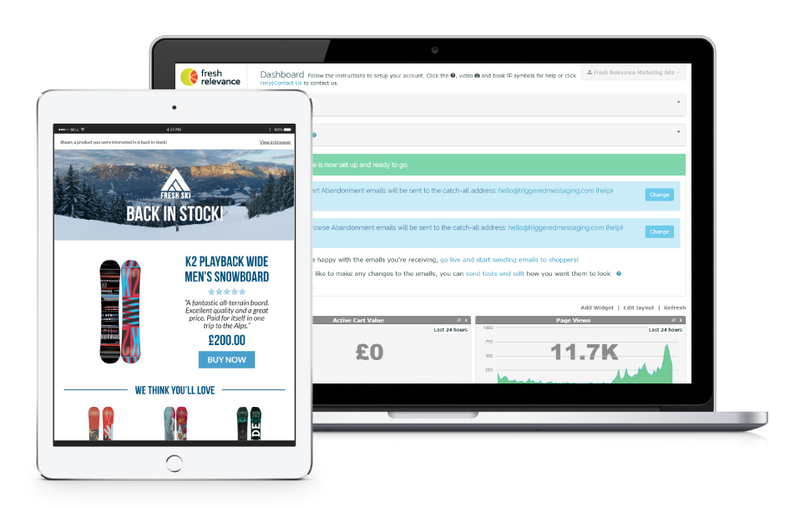 Advanced reports on your campaigns and the effectiveness of your marketing. Personalized HTML smart blocks, such as announcements and count-down timers (example). Real-time reports on web site performance, such as what your visitors are doing right now. Advanced reports on your campaigns and the effectiveness of your marketing: including Google Analytics integration, multi-currency support and downloadable data. Firehose of shopper activity data, loaded via FTP into your CRM or Analytics System. Volusion offers a wide range of eCommerce solutions for your online business, from best-in-class shopping cart software to award-winning support, web design and ecommerce marketing services. They offer a powerful store builder that includes 100+ features, website templates and secure hosting.